MxAPS from Insight Works transforms production planning and scheduling from an inaccurate and time-consuming task into a responsive, repeatable, and highly accurate decision support activity. In today’s highly volatile and extremely competitive manufacturing environment, production planning and scheduling systems must enable you to respond to unforeseen events and production realities without sacrificing hard-won efficiencies. 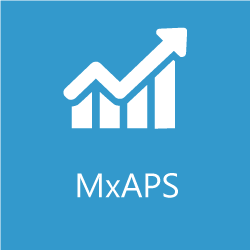 MxAPS is the key to responsively and repeatedly meeting manufacturing objectives. Visibility into the real-world impact of unplanned events on your production schedule allows you to contain costs while maintaining superior customer service levels. 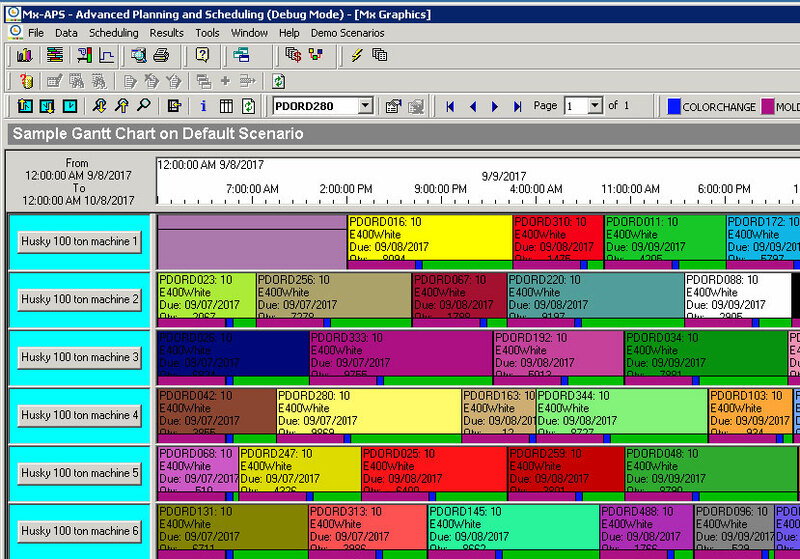 Traditional methods of planning and scheduling are error-prone, time-consuming, and non-responsive, resulting in schedules that do not accurately reflect the actual capabilities of the shop floor. Your ability to schedule production responsively is further impaired when you factor in production realities, late delivery of critical raw material and components, equipment breakdowns, changes to sales forecasts, and customer demands. 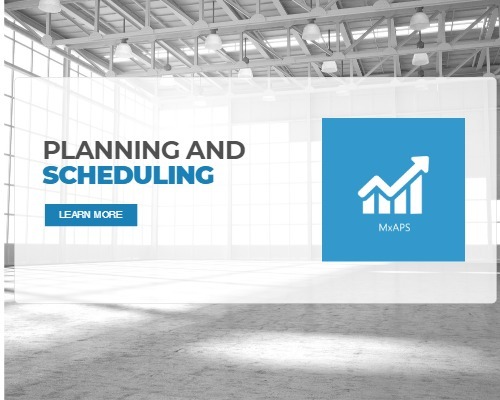 MxAPS system transforms the planning and scheduling task into an efficient, repeatable, responsive and highly accurate decision support activity.